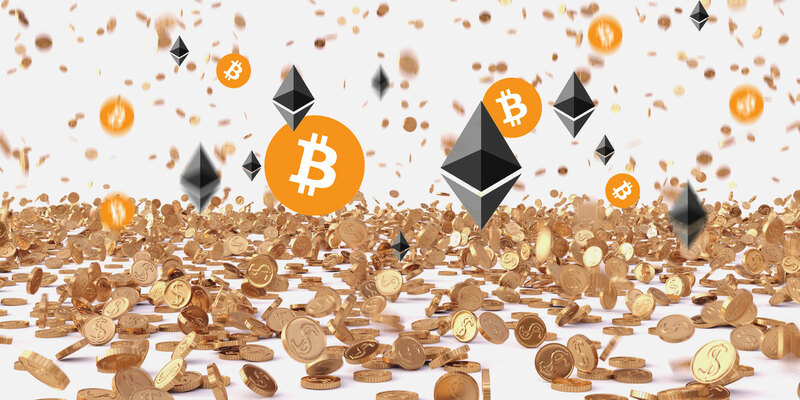 In this article, we’ll cover the fundamental points you need to know to make a risk-managed investment in cryptocurrency. But a word of warning: do NOT mistake “risk-managed” for “safe” because they are NOT the same thing. Keep reading to find out why. If you had invested $ 1,000 into Bitcoin in January 2017, it would’ve been worth $ 18,000 in January 2018. If you had invested that same $ 1,000 into Ethereum in January 2017, it would’ve been worth a whopping $ 100,000. In just one year! You won’t find that kind of annual return anywhere else. When you look at the US stock market’s history (as shown above), you see all kinds of peaks and valleys, but you also see an upward trend over the long term. We can’t say the same for cryptocurrencies. Read the full article: When Is the Safest Time to Invest in Cryptocurrency?